Facility management in school and university campuses is a multifaceted operation. 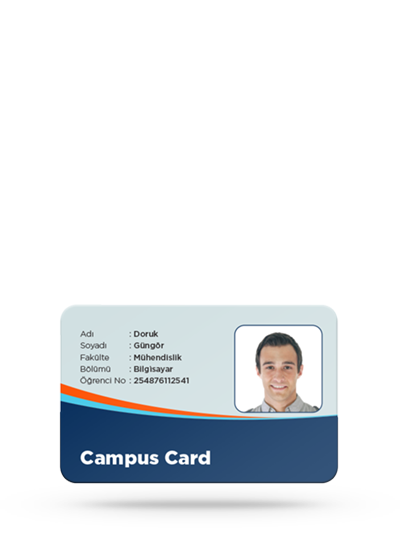 Access control and closed payment system solution integrated with location and activity services has a clear potential in, but not limited to, educational campuses. 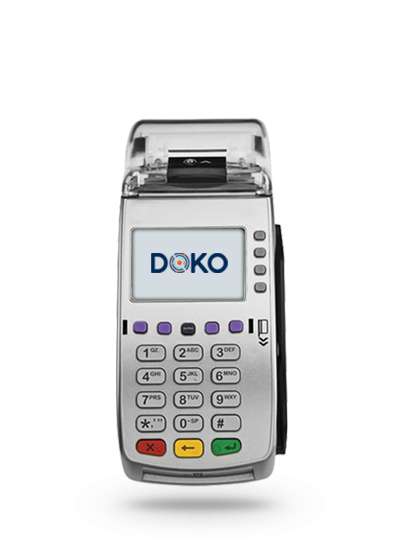 Cafeteria management, vending machines, self service kiosks are invincible in campuses but generic modules of DOKO Campus could be used in any kind of organization. Advanced payment and Access control features were designed for large scale organizations with high expectations on security and operational complexity. 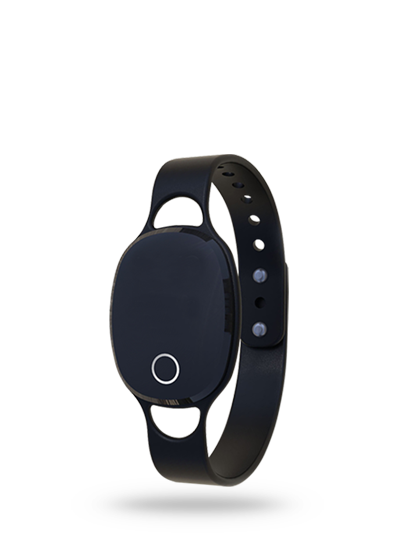 Embedded Mifare chip in DOKO wearables could be used in access control systems. Turnstiles, controlled access points like laboratories, car parks etc. 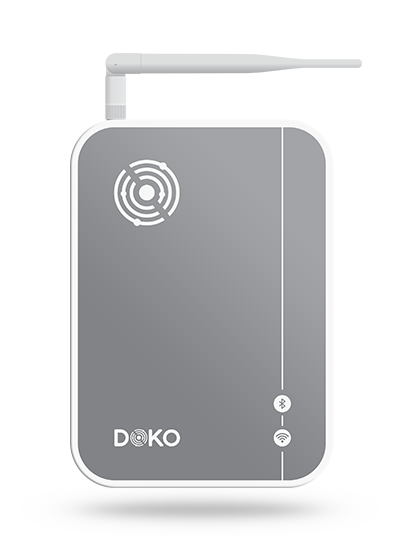 DOKO wearables with embedded Mifare™ modules is ideal for using with card readers and POS terminals. 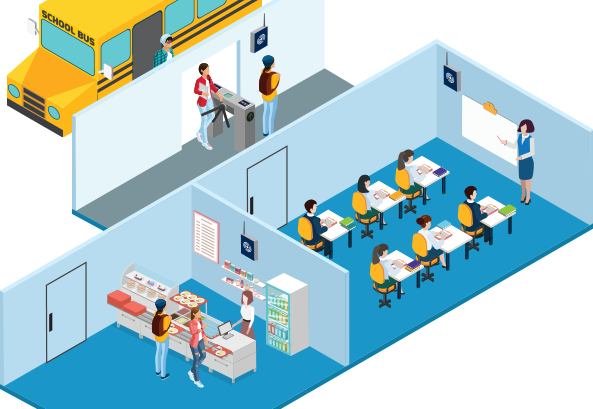 Attendance control in the class or out of school activities like school trips helps teachers make sure all the students are in the class or close proximity. Tablets in the buses sends the location information from GPS. Bus driver can tell if all the students in the bus or is there any student who is not on the correct bus by checking from the tablet. When bus moves parents get a notification on their mobile app. Home location of each student is also defined in the system. When the bus is close to home of the student, another notification is sent to parent’s mobile. From the same application parent can track the location of the bus.